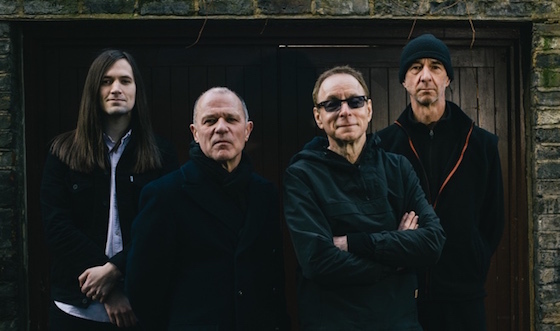 Post-punk veterans Wire continue to maintain a busy release schedule. After last year's self-titled effort, the band have already unveiled plans for a 15th full-length. The new album is called Nocturnal Koreans and was conceived while recording their previous release Wire. The WIRE album was quite respectful of the band, and Nocturnal Koreans is less respectful of the band — or, more accurately, it's the band being less respectful to itself — in that it's more created in the studio, rather than recorded basically as the band played it, which was mostly the case with WIRE. A general rule for this record was: any trickery is fair game, if it makes it sound better. The album will land on April 22 via the band's own Pink Flag imprint. Prior to that, you can hear the album's title track below [courtesy of Pitchfork].